Bar Refaeli, bar-becues, bar-ramundi, the Bar-my Army - there's a lot of things beginning with B-A-R worth celebrating. A Bar (or Bat) Mitzvah is certainly no exception to the rule. This Jewish coming-of-age ritual is, as Ron Burgundy would say: "Kind of a big deal." James Roche previews five bangin' Bar/Bat Mitzvah Venues now available for hire! Any venue boasting a 10-metre-high ceiling with seventy nine arched windows is guaranteed to possess its own definitive aura and in the case of the Louise Blouin's Space, this is perhaps the most striking feature of all. One of London's most iconic landmarks, Wembley Stadium is an event planner's dream. Famous for playing host to some of history's greatest sporting contests and music acts, Wembley also features an array of superb indoor event spaces, making it the ideal venue for a truly memorable Bar/Bat Mitzvah celebration. 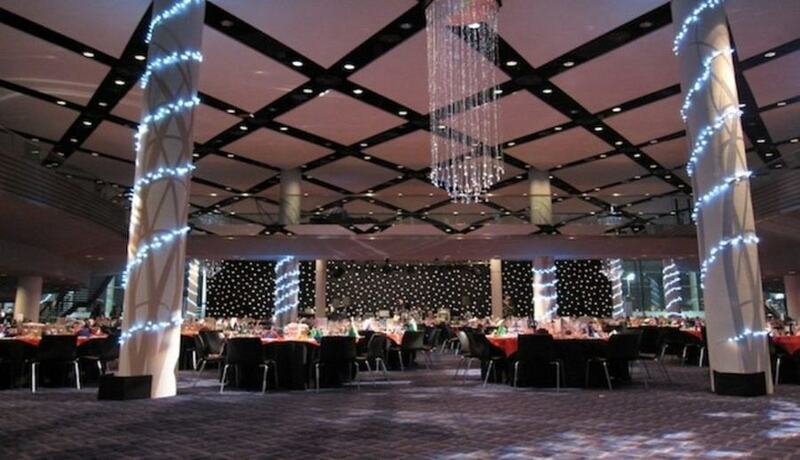 From The Atrium and Great Hall to the grandest space of all - The Bobby Moore Room, Wembley Stadium has enough first-class options to keep the whole tribe happy. We go from the home of Football in England to the world's undisputed "Home of Cricket", Lord's Cricket Ground. Like Wembley, this amazing sporting arena is most famous for its on-field action but is also quickly making a name for itself as one of London's finest corporate/exclusive hire venues. 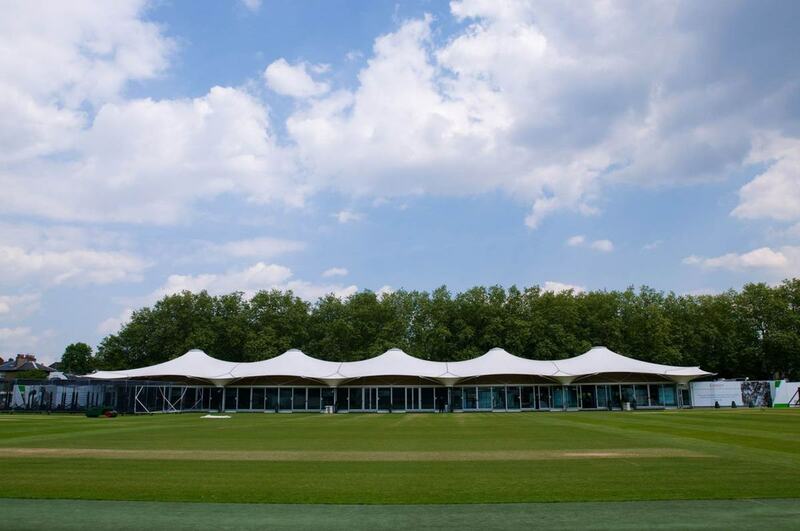 The events space at the nursery pavillion is the most versatile space at Lord's and can be dressed in any number of ways. What's more it can seat up to 400 Cabaret, so is perfect for even the biggest of simchas. They brought us Tanner and Co. and Camm & Hooper have taken a further step in their quest to revolutionise event space in London through their latest offering: The Banking Hall. Overlooking the Bank of England and just seconds from Bank Tube Station, this dynamic venue offers a truly unique experience in the heart of the City. The perfect mix of old world charm and modern perks, The Banking Hall features state-of-the-art lighting, sound and AV systems with super fast internet access. The venue opens in June, so get in quick to be it's first Bar Mitzvah. Grab a deck of cards, a deck chair and the attention of the ship's deckhand and party it up like the king of all decks at the Quarterdeck, onboard the ultimate deckholder of them all, the HQS Wellington. And for those wondering - yes, I am getting paid a bonus every time I use the word "deck." For those in search of a truly unique venue for their simcha, it's hard to surpass the HQS Wellington. 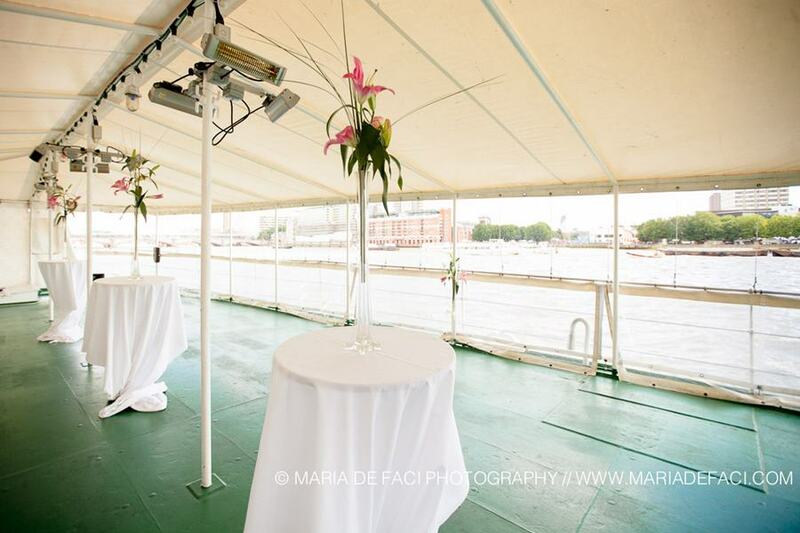 Whether selecting the aforementioned Quarter Deck (ka-ching), the Court Room, Committee Room, Model Room or indeed, the whole venue for your coming-of-age party, you'll enjoy the smoothest of rides on board the HQS Wellington! A Bar/Bat Mitzvah is a once-in-a-lifetime celebration so you'll need a fitting venue like those listed above. For more information on any of our fantastic spaces, check out Hirespace.com. If you've got any funny B Mitzvah tales up your sleeve, please share them with us in the comments section below.